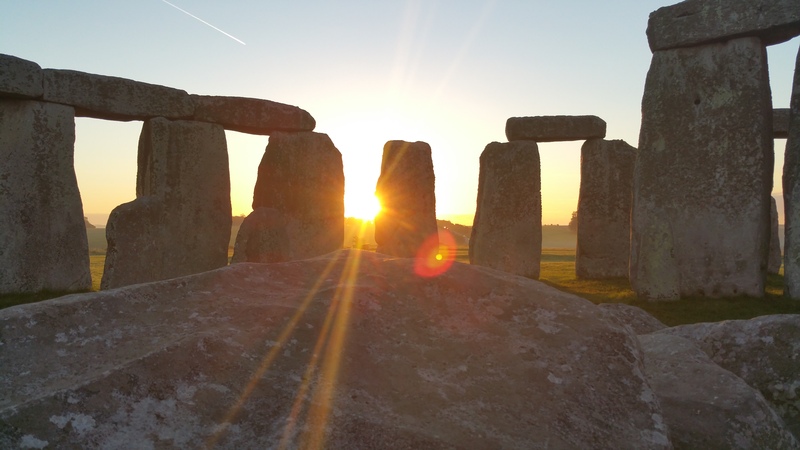 Seeking highly motivated, talented, customer focused tour guides and driver/guides for our Stonehenge tour programme. Must have energy, enthusiasm and an overwhelming love for Stonehenge and the South West of England. Our freelance tour guides are renowned for their exceptional ability to provide a truly memorable experience for our overseas customers. We offer an industry leading pay structure based on experience, full time/part time permanent or full time/part time seasonal contracts and welcome applications with or without a Blue Badge. 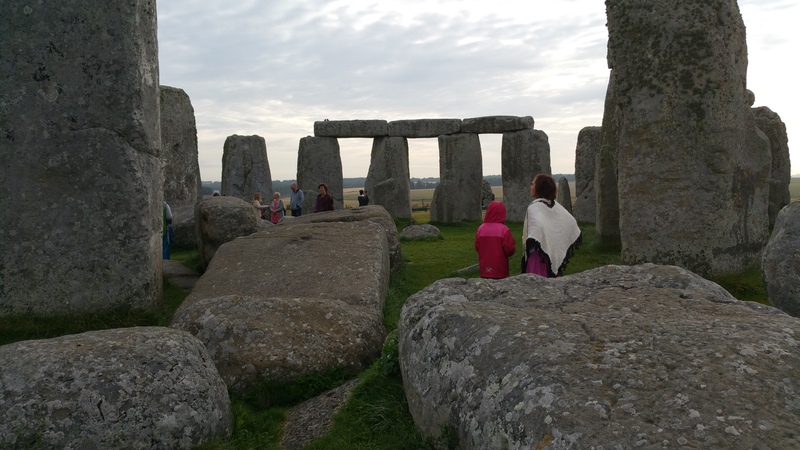 Many of our guided tours go inside the inner circle of Stonehenge so an intimate knowledge of the monument is vital. Must have energy, enthusiasm and an overwhelming love for Stonehenge and the South West of England. Passion for people, the areas we will be visiting, culture and traditions. Flexibility, teamwork, leadership and organizational. Prepared to work early or late shifts as many of our tours are at Sunrise or Sunset. As part of our continues expansion programme we currently require Licensed MPV Driver / Guides based in London, Bath, Salisbury and Southampton.